As you may have guessed already, today we are releasing, probably, one of the long-awaited projects, for an authorship of Vladimir "SOM" Bul'gakov. 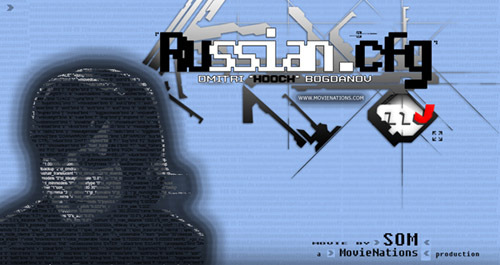 This is an official movie about one of the strongest players of Russia, about Dmitry "Hooch" Boddanov, the Begrip Gaming team's player. This movie might be attributed to the class of such movies, after watching whose you will certainly want to play 1.6.